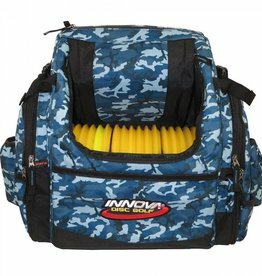 Strong winds will make the most experienced player look like a novice. They have forced us back into the laboratory to solve the midrange question. Our tests have led us here. The Justice is served. 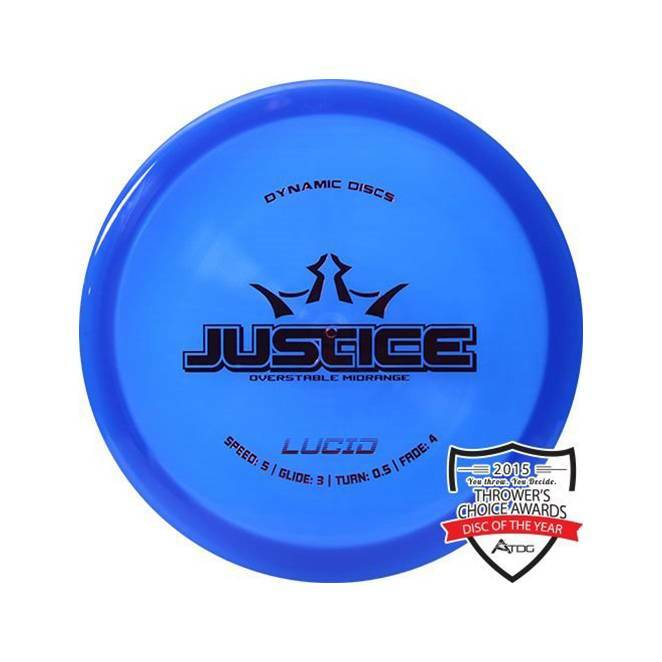 The Justice by Dynamic Discs is going to become your new utility disc. It will not turn over. 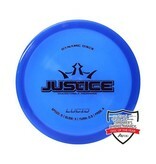 Throw the Justice one time and you will not need to reach for anything else for a short distance, over-stable answer. 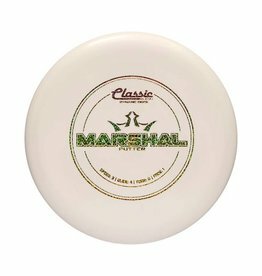 No longer will you throw a good shot into a headwind only to see your disc flip over. Let the Justice get you what you deserve.